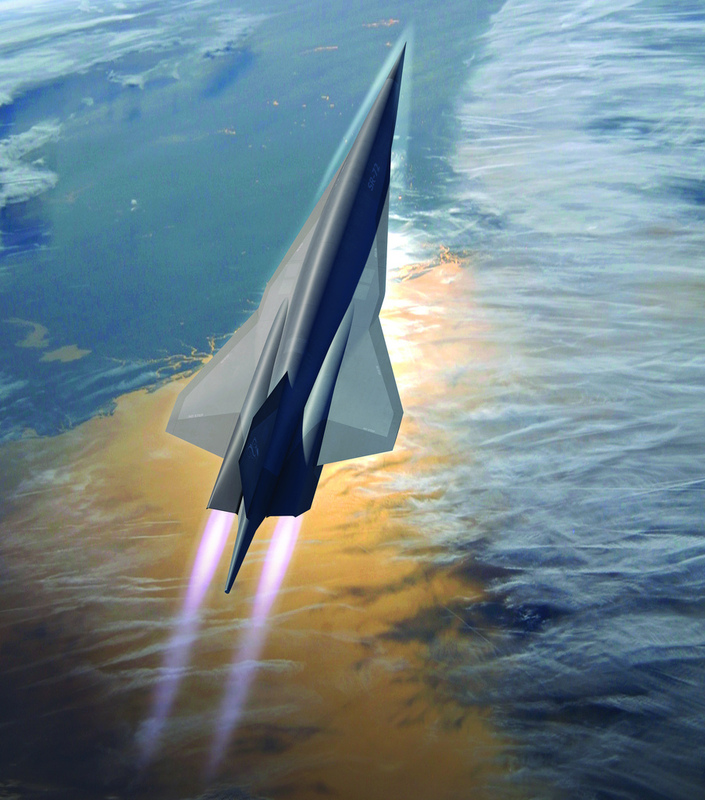 It looks like Lockheed Martin’s Skunk Works, the legendary division that designed airplanes which represented a giant leap for their times such as the F-104, the U-2, the Blackbird family or the F-117A stealth fighter jet, has eventually revelead to AW&ST’s Guy Norris the existence of a project for an Hypersonic strike aircraft dubbed SR-72. AW&ST has the detailed story of the new platform, that guided by the X-51, Falcon HTV-2 and other hypersonic development programs on which U.S.’s perspective strike capability is being tailored, will be capable to hit or perform ISR of fast-moving targets, located in high-lethality areas at intercontinental ranges. 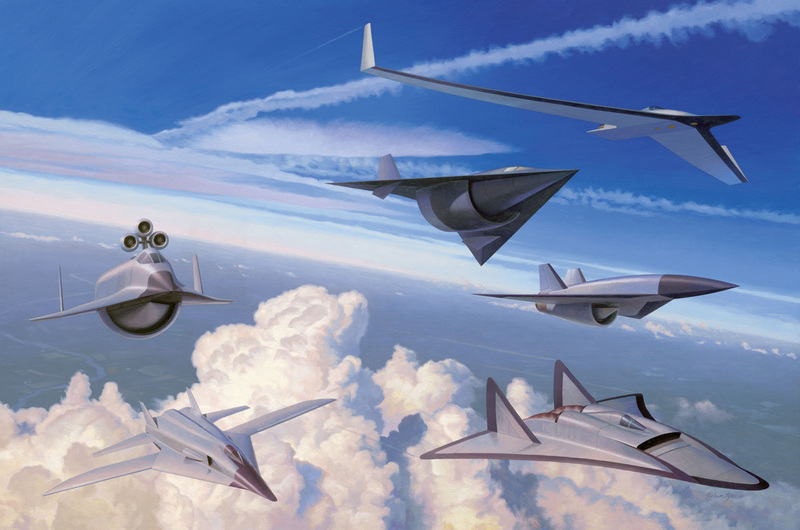 Interestingly, a Lockheed SR-72 concept image was released. 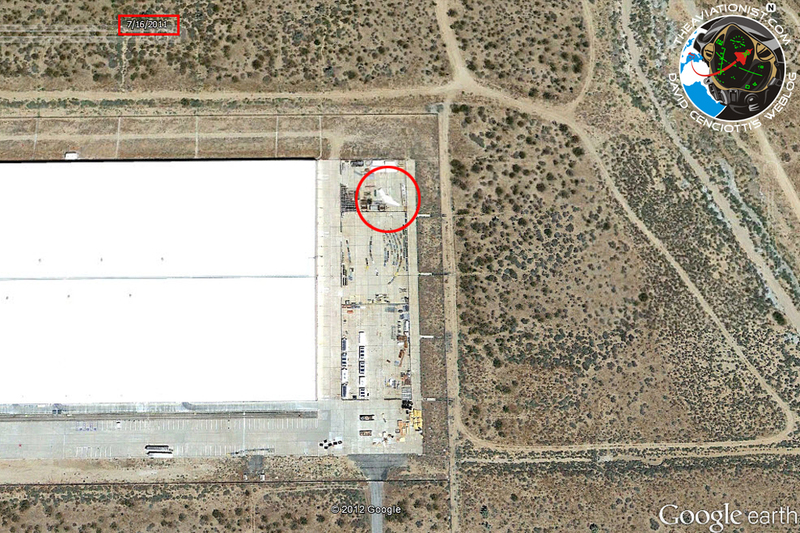 The shape is coherent with the most recent hypersonic designs and it is quite similar to at least one of those published in April 2013 on LM’s Code One article about the configurations studied since the early ’60s for an SR-71 Blackbird replacement. Noteworthy, the shape and operational speed of the U.S. next generation strike bomber is much different from Russia’s next generation stealth strategic bomber PAK-DA concept.